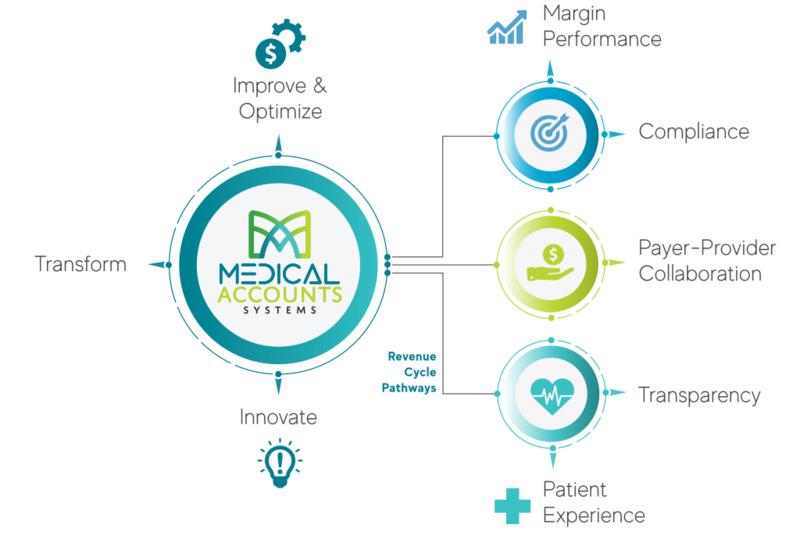 Medical Accounts Services – Medical Accounts Systems is a full-service healthcare revenue cycle management company. We will put our experienced and professional team to work on your accounts with the singular goal of increasing your revenue and clearing out your accounts receivable. MAS has represented healthcare providers through the United States for over 25 years. MAS relies on a team of experienced healthcare professionals, including attorneys, to supervise and manage its operation. MAS has a staff of attorneys that support operations and bring a level of expertise unparalleled within the industry. Healthcare providers seldom know what they'll be paid when they deliver service. A lag between delivery of care and payment creates stress and unnecessary challenges. 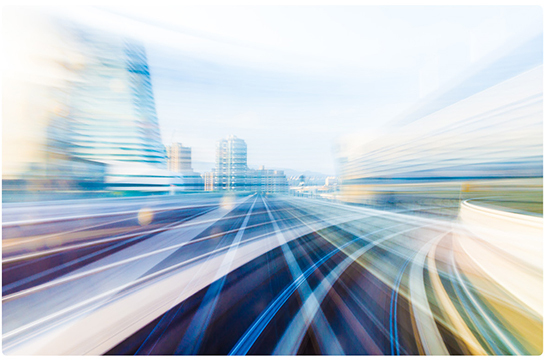 Keeping accounts receivable flowing is key to success. And allows your medical team to focus on patient outcomes.